EdAid exists due to a belief that access to education should be universal and, as such, diversity is at the heart of everything we value and stand for. We are a young company and have always strived to ensure the diversity of our external audience of students, universities and employers is mirrored internally. 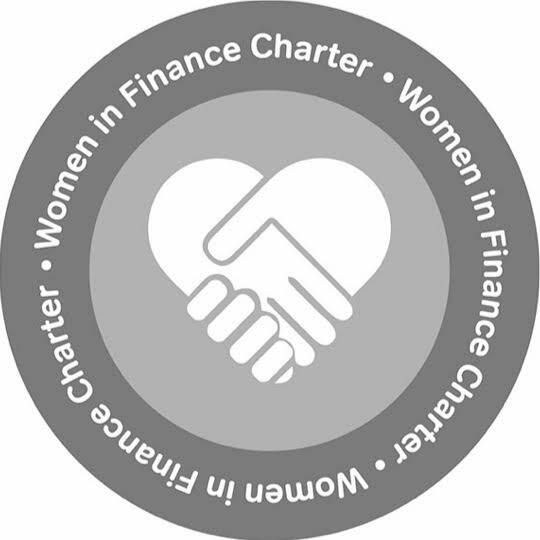 For the purposes of the the charter, EdAid has defined senior management as Head Of roles and above of which females currently hold a 33% representation. We have set a target to increase this number to 50% to be reached by January 2018 which we are confident is achievable and our senior team will maintain a focus on this to ensure the continuation of diversity as we grow.